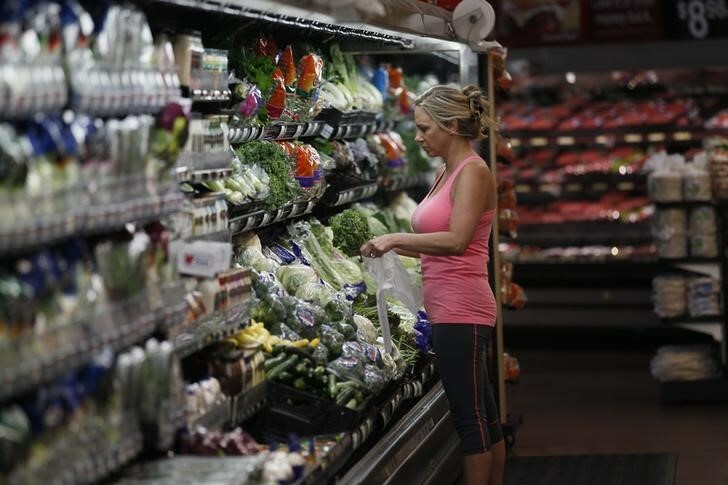 The retail sales in US in the month of April come out today in the consensus, with an increase of +0.3% versus +0.4% expected. Retail sales for the previous month have been revised up, to +0.9% vs +0.6% initially announced. Excluding motor vehicles and energy (retail core), retail sales for the month of April increased 0.3%, against +0.5% expected. Here, too, the figures of the previous month were revised up to 0.4%. Index Empire State, the manufacturing index for the Fed of New York has also been published at 14: 30 and for his part, posted a surprise increase, 20.10 points against 15.10 early and 15.80 previously. On the Forex, it can be seen that these figures are satisfactory to support the Dollar, including new highs on USD/JPY new lows on EUR/USD.